Become a subscriber today and get a free domain name for one year! 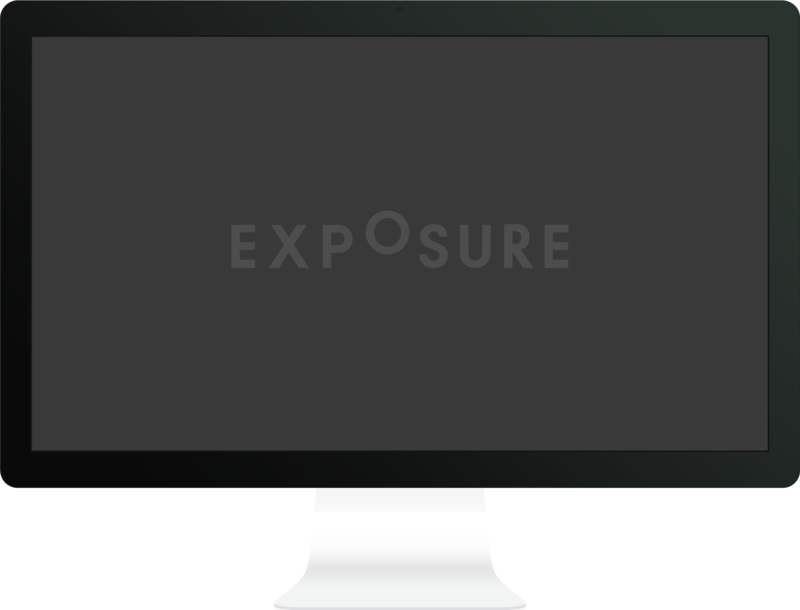 Introducing a whole new set of Exposure features designed for brands and businesses! Customize your logo, create your own color scheme, utilize third party analytics, and deeply integrate your Exposure stories with your brand’s existing look and feel. "I would say that storytelling is essential: people just like a story, our brains are wired for it. If you really want to connect with a customer and resonate with them on an emotional level, you need a story." Use your own domain name with Exposure. 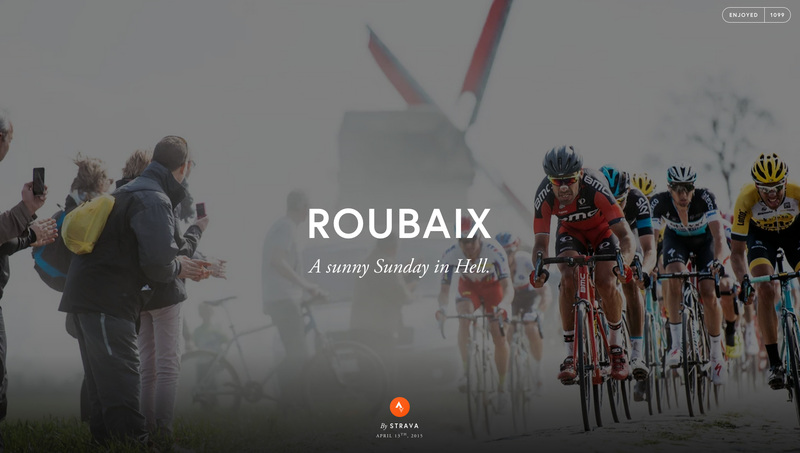 For example Strava uses stories.strava.com. Upload your brand’s logo for even more integration with your existing visual style. Using services like Chartbeat, Google Analytics, or Gosquared? You can add tracking codes for any 3rd party service. We’ve provided a handful of beautiful font pairings for you to use, and will soon support Typekit as well. Customize your Exposure profile & stories’ color palette to match your existing branding. Want to turn off all Exposure branding for a white-labeled look? Easy. Business accounts receive direct support from Exposure’s founders. We’re also happy to discuss custom features you’d love to have. Control meta tag content for your profile and stories for better SEO. Customizable "Call To Action" button. Add a bright and bold button to the end of your stories to drive vistors to donate, learn more or any other action you desire. See an example. Your customers and fans can subscribe to be notified via email any time you post new stories. We show you views, referrers and engagements across your profile and stories. Add a password to an individual story, or set a password for your whole profile. Your story subscribers can opt-in to getting other communications from you or your brand. Learn more about this feature. No posting limits — create as many stories with as many photos as you’d like. Bored of the default Exposure layout? No problem — we offer a number of beautiful alternatives. Easily allow folks to subscribe via RSS to new stories. We’re eager to help you understand how Exposure can be an asset to your brand. Email us anytime, or check out our support and FAQ center.